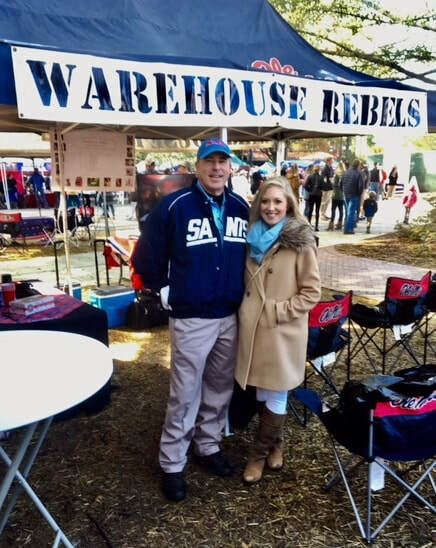 Welcome to the Warehouse Rebels web site. 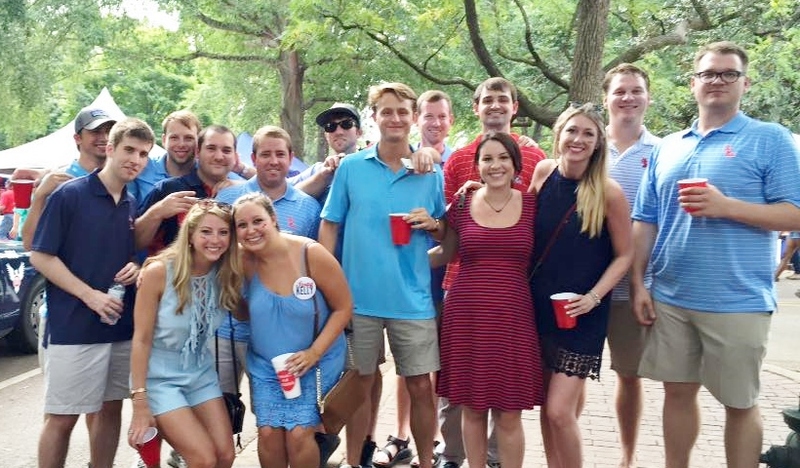 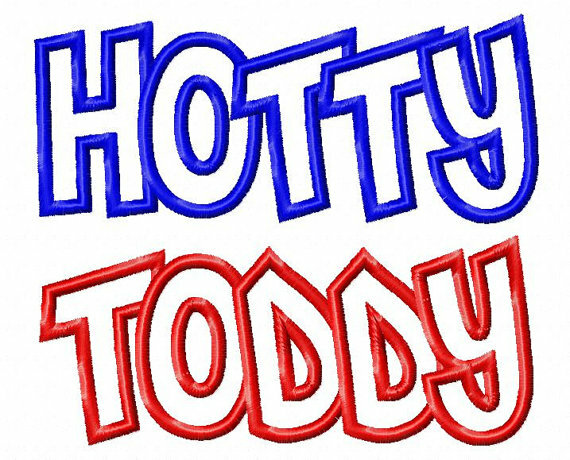 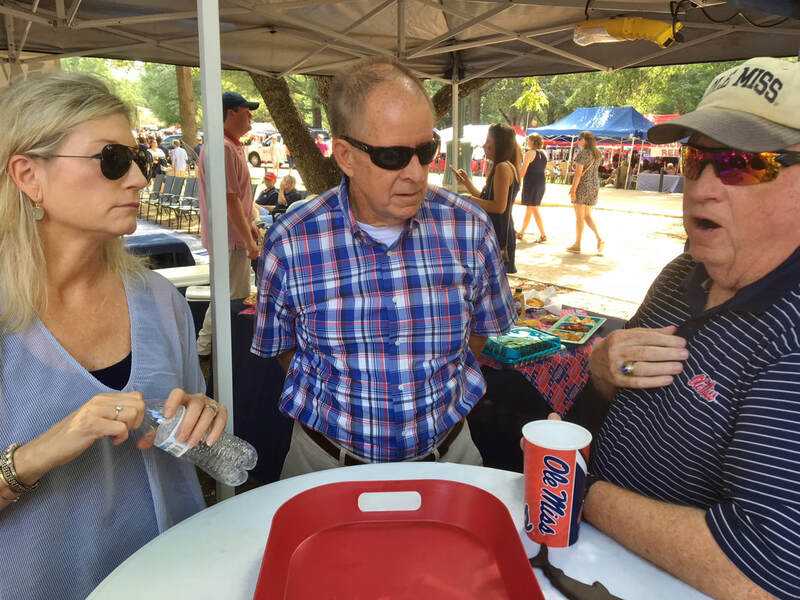 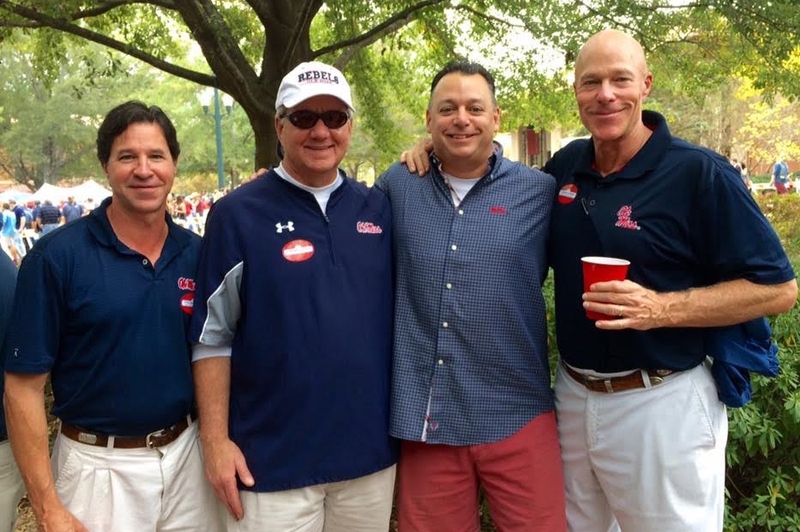 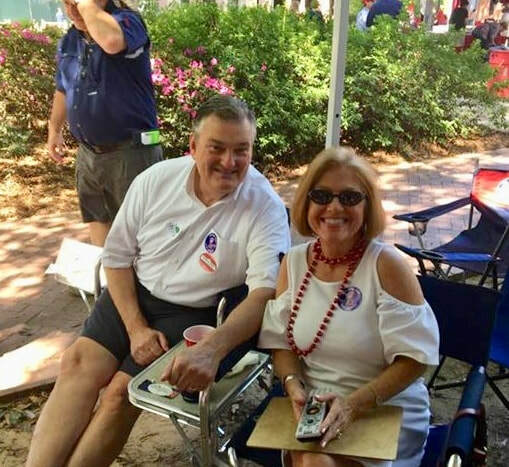 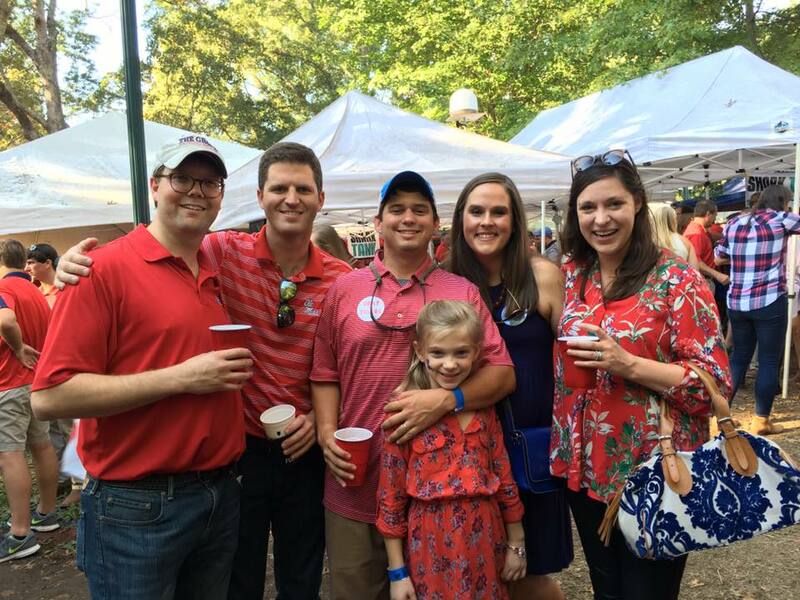 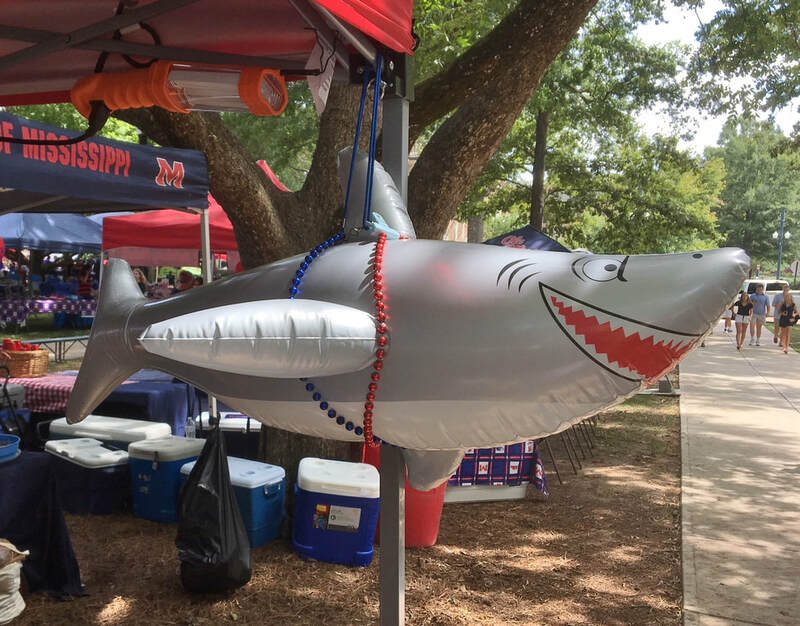 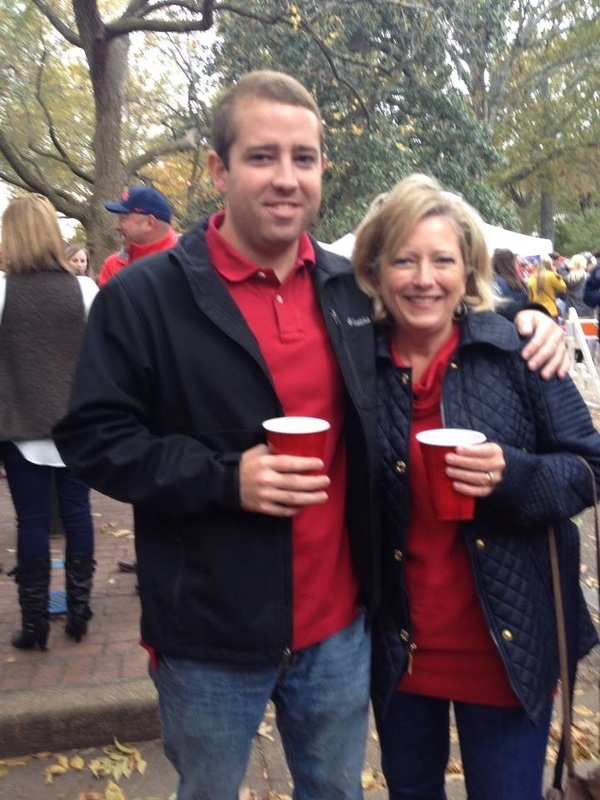 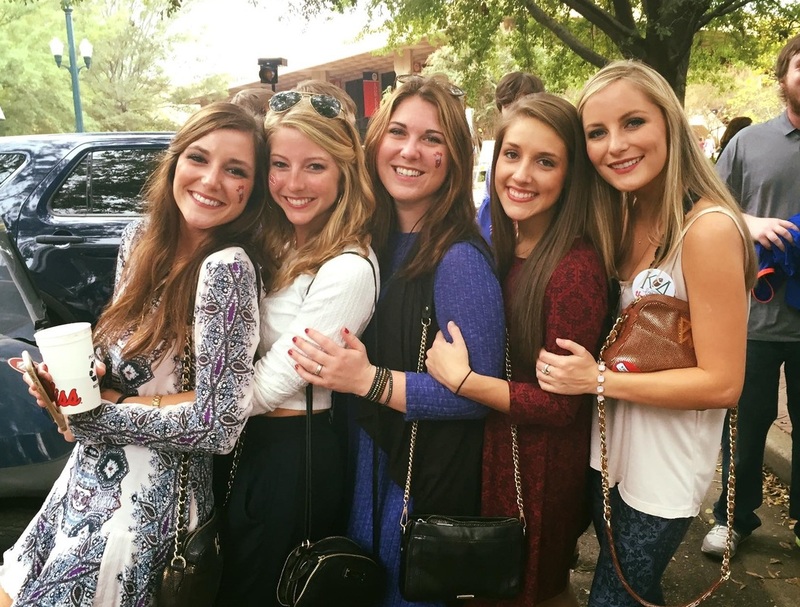 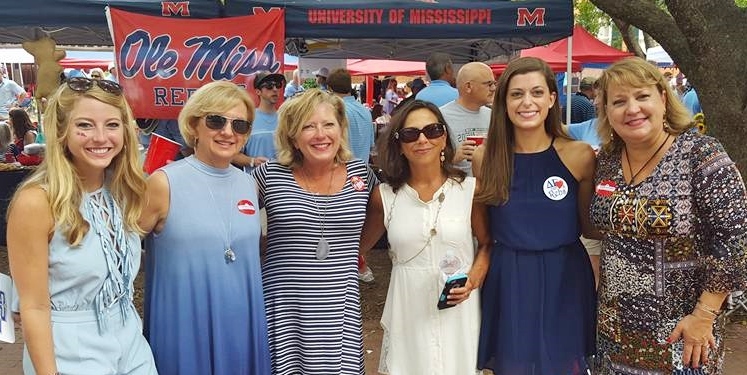 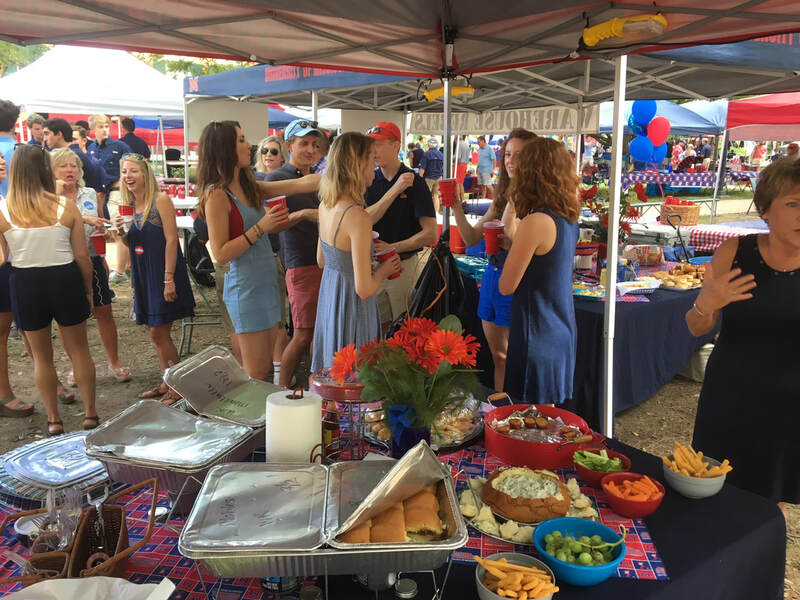 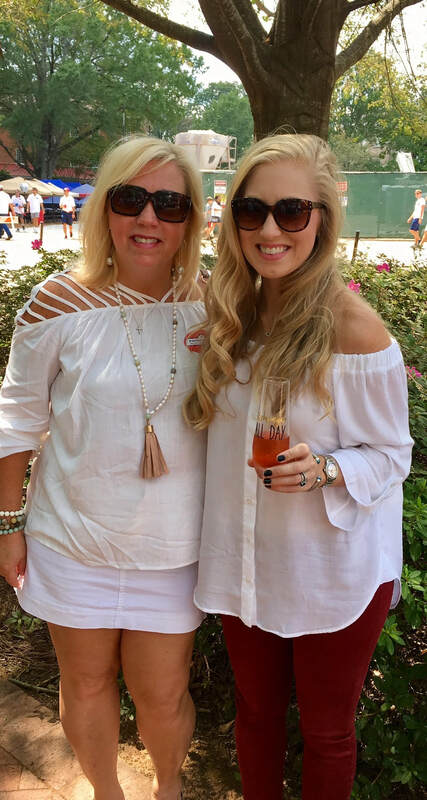 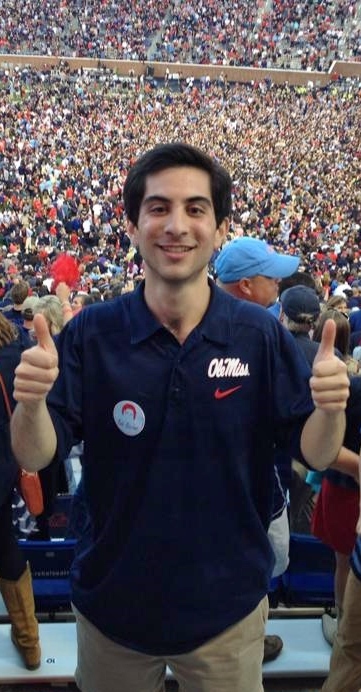 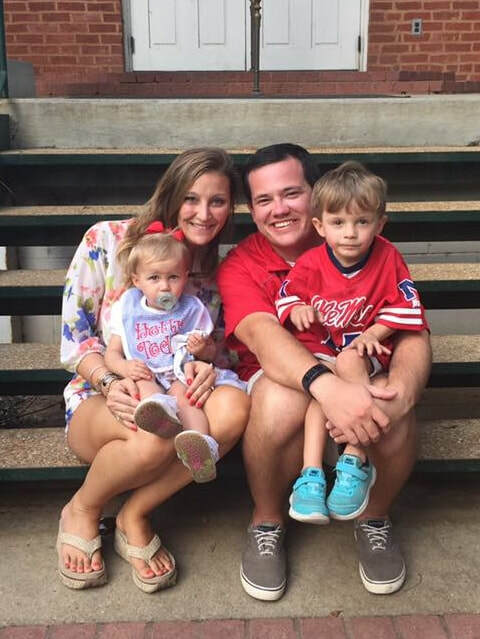 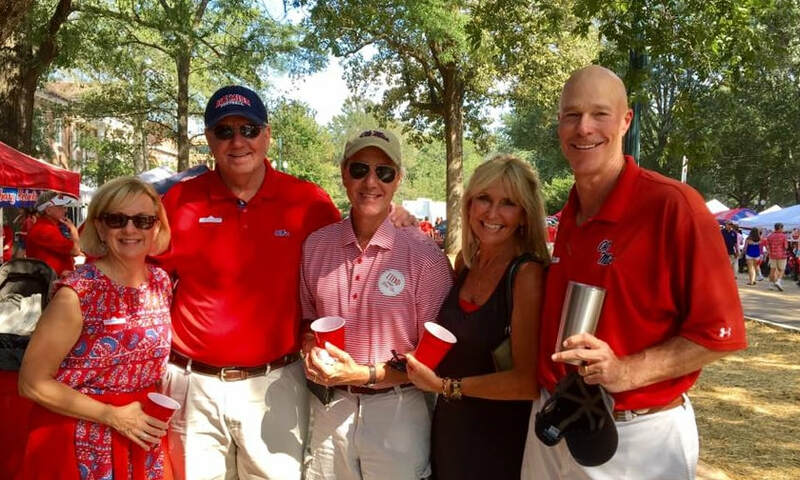 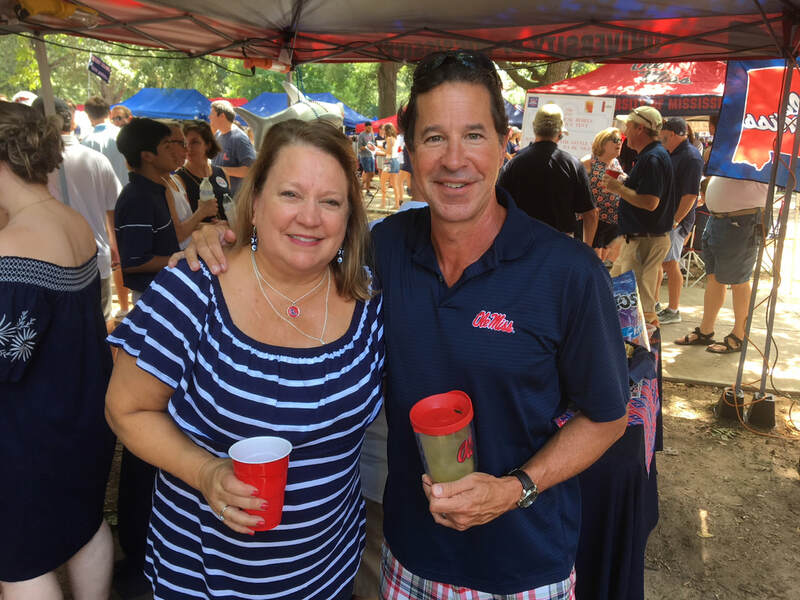 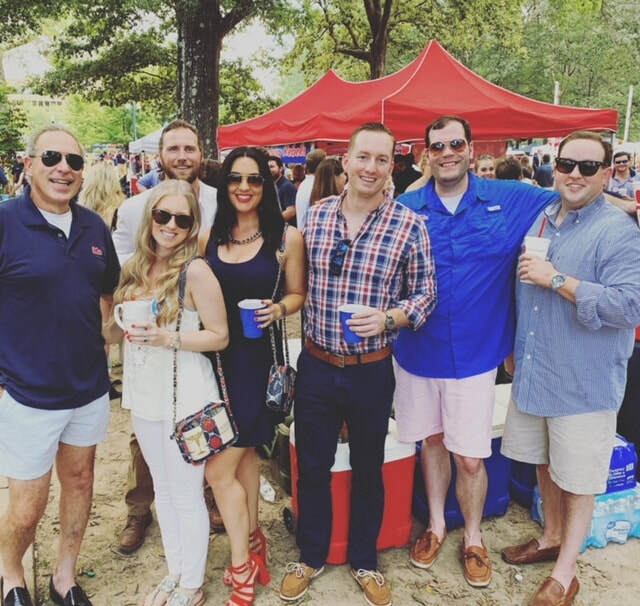 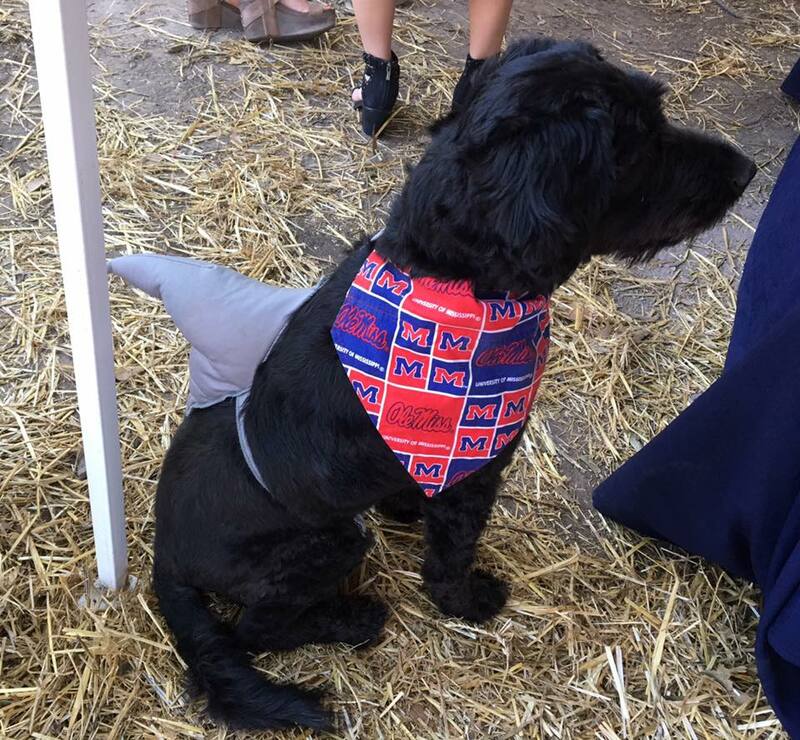 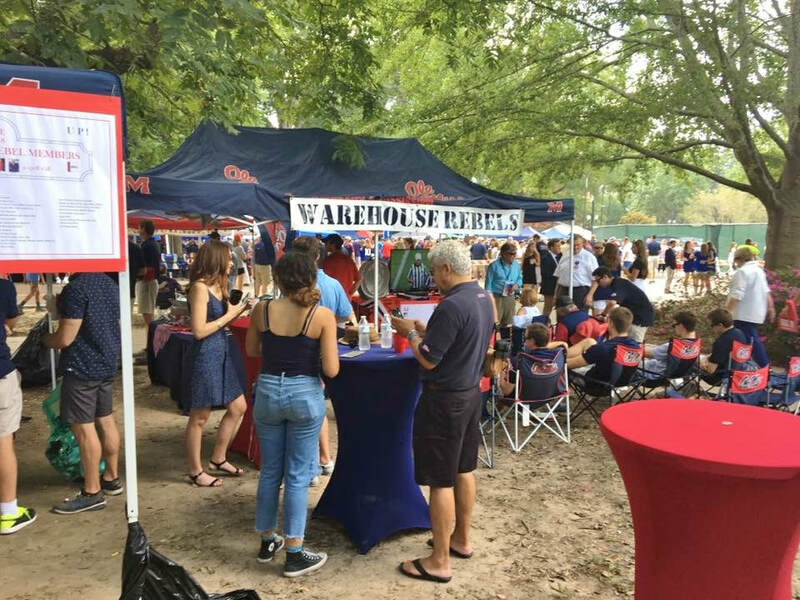 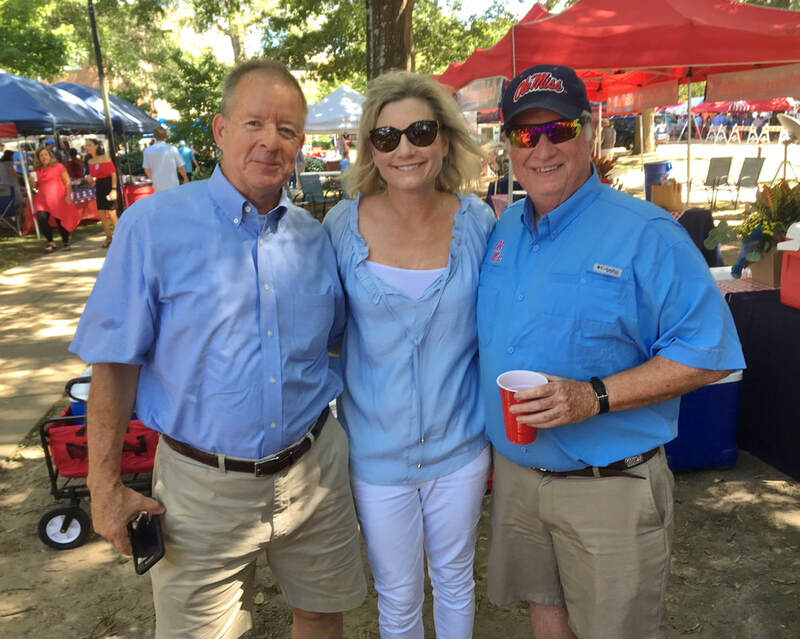 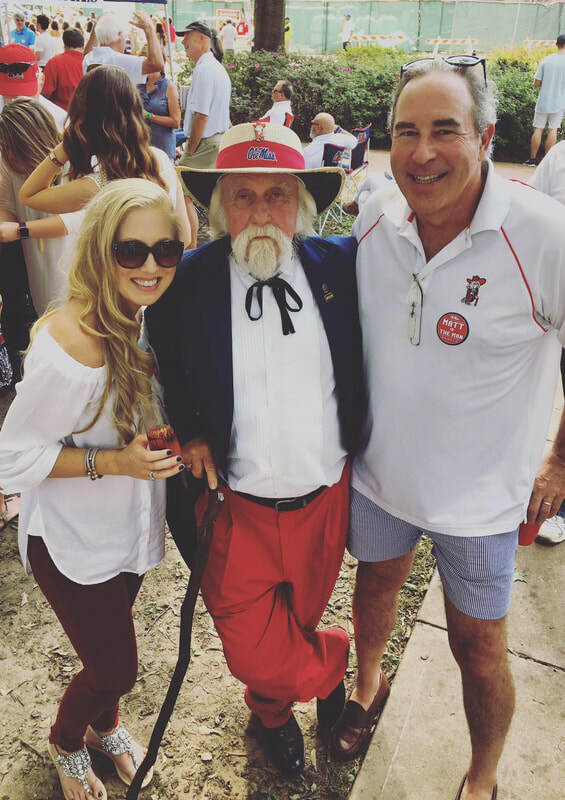 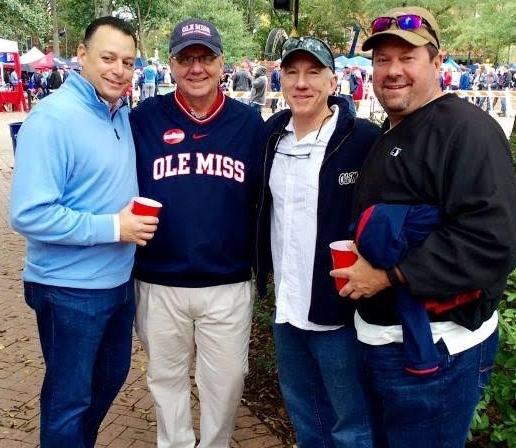 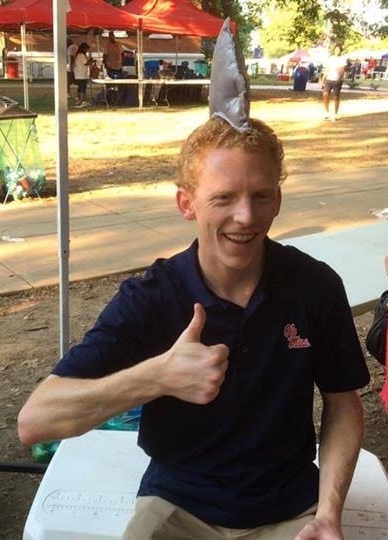 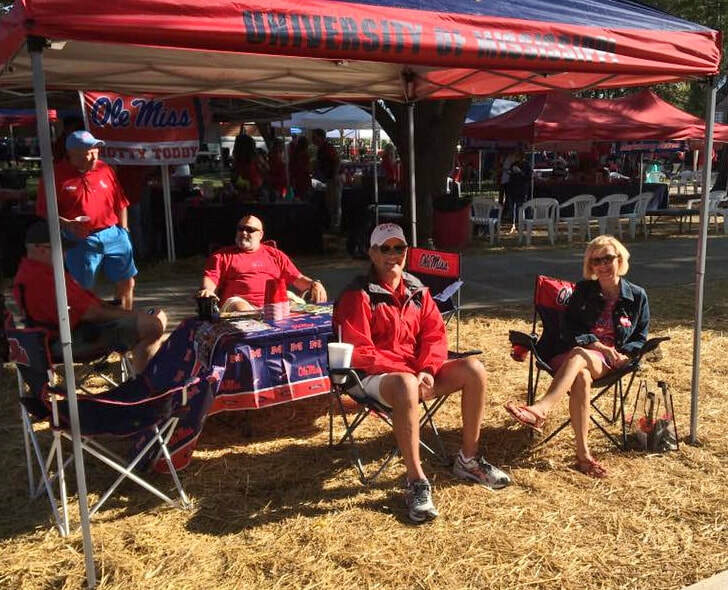 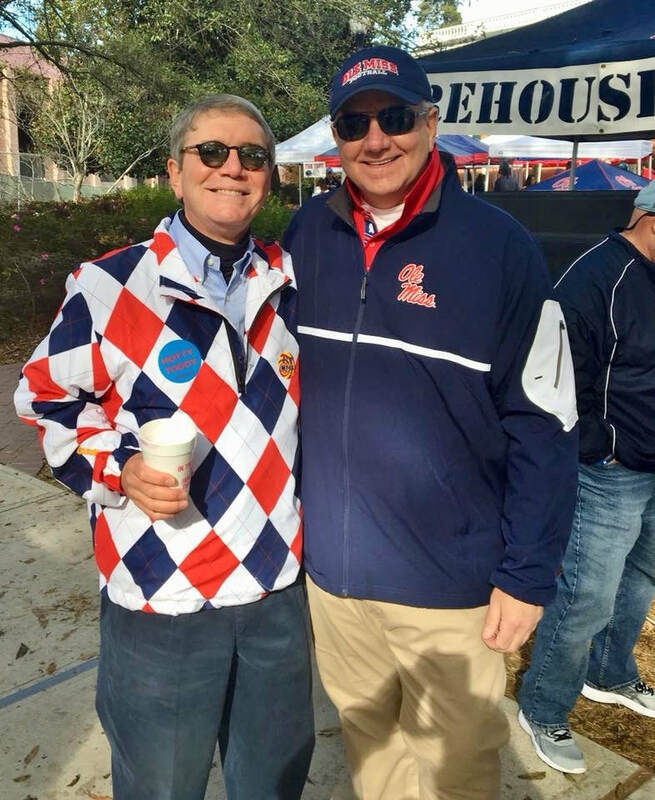 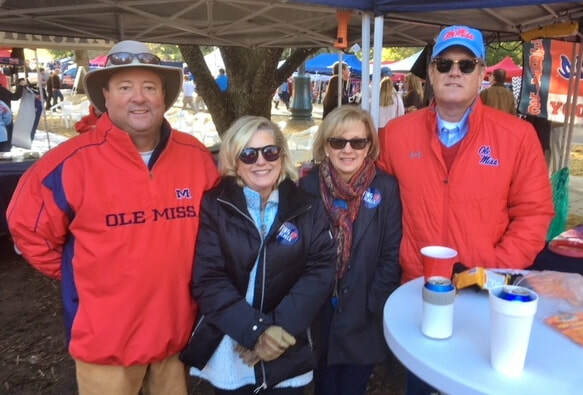 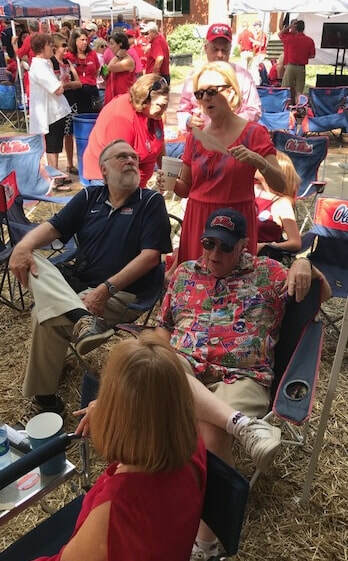 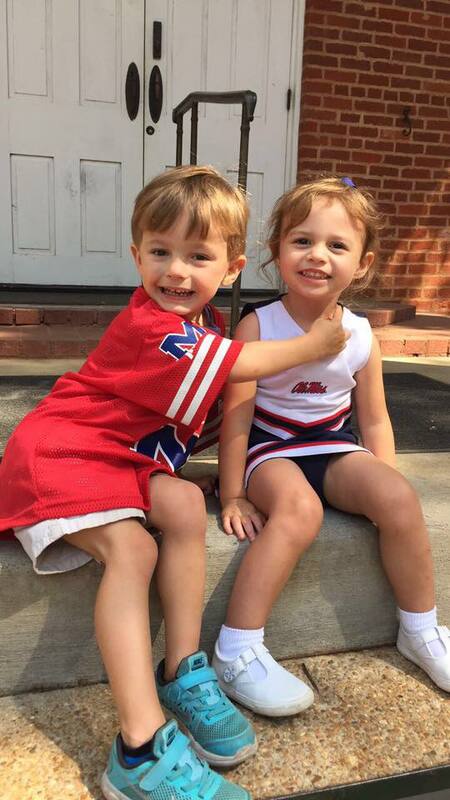 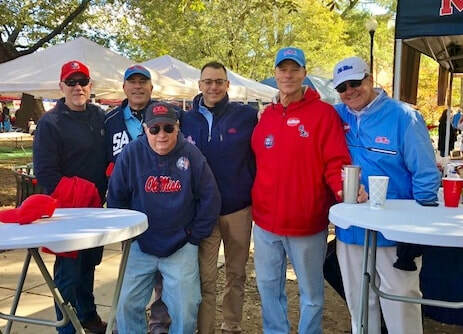 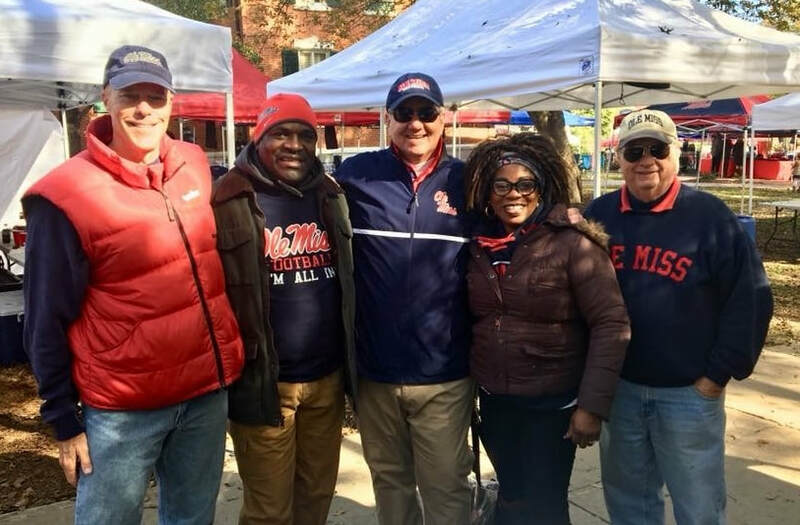 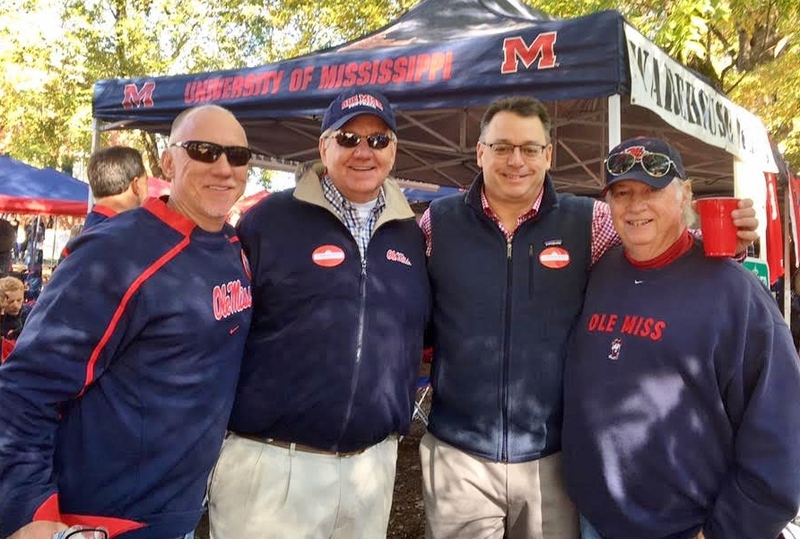 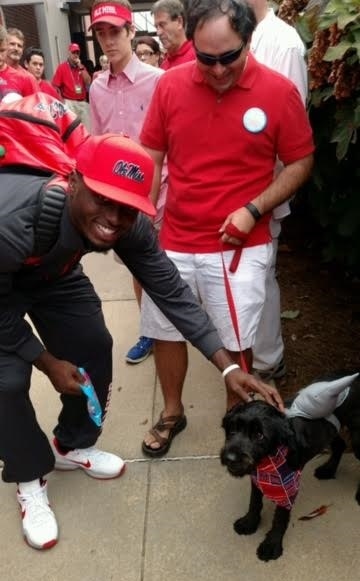 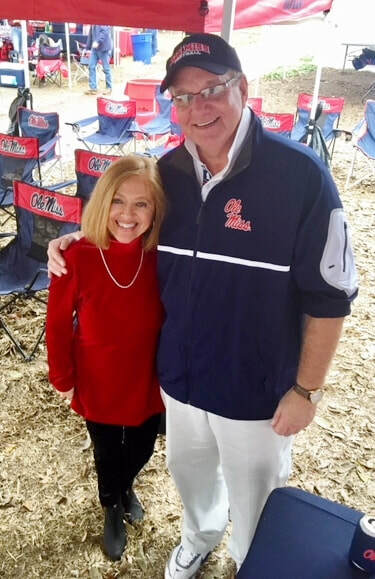 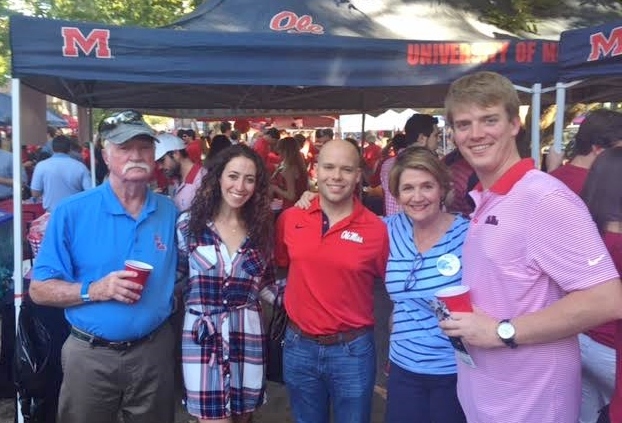 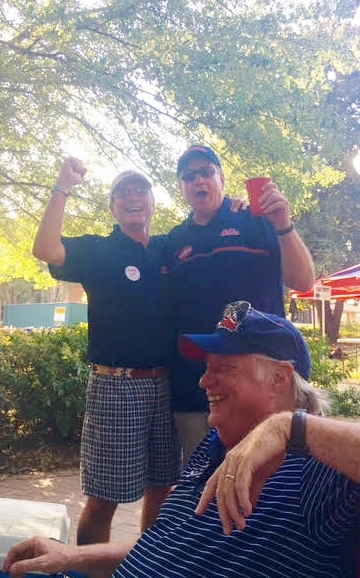 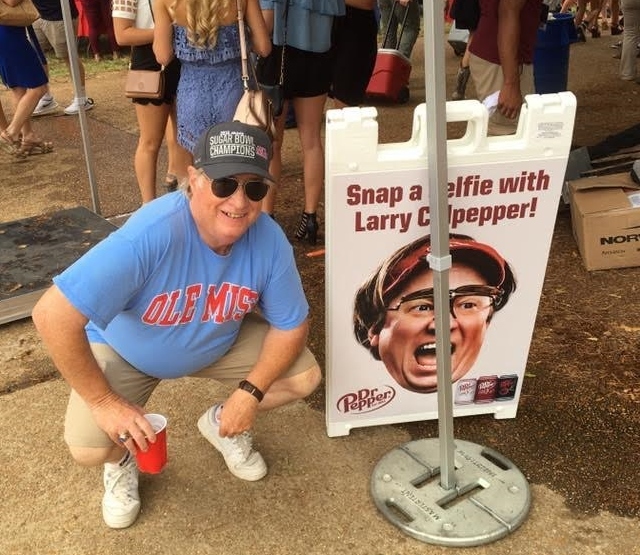 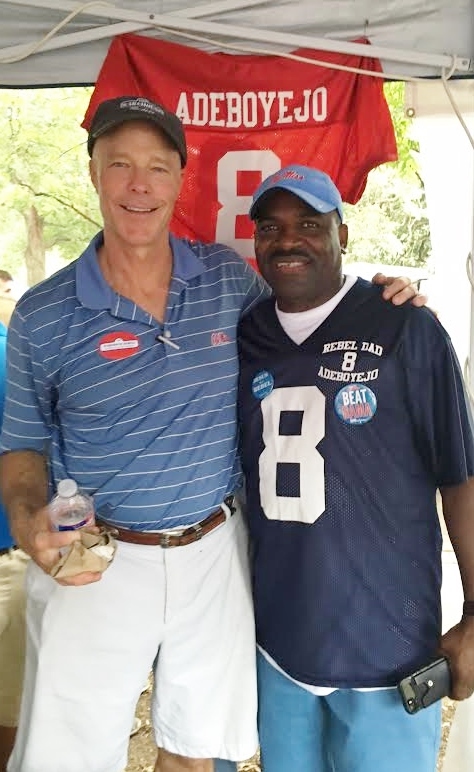 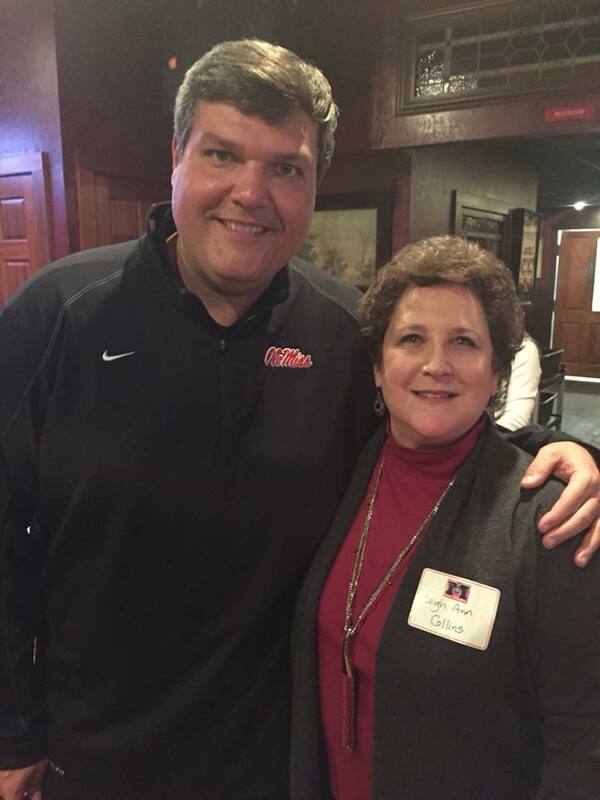 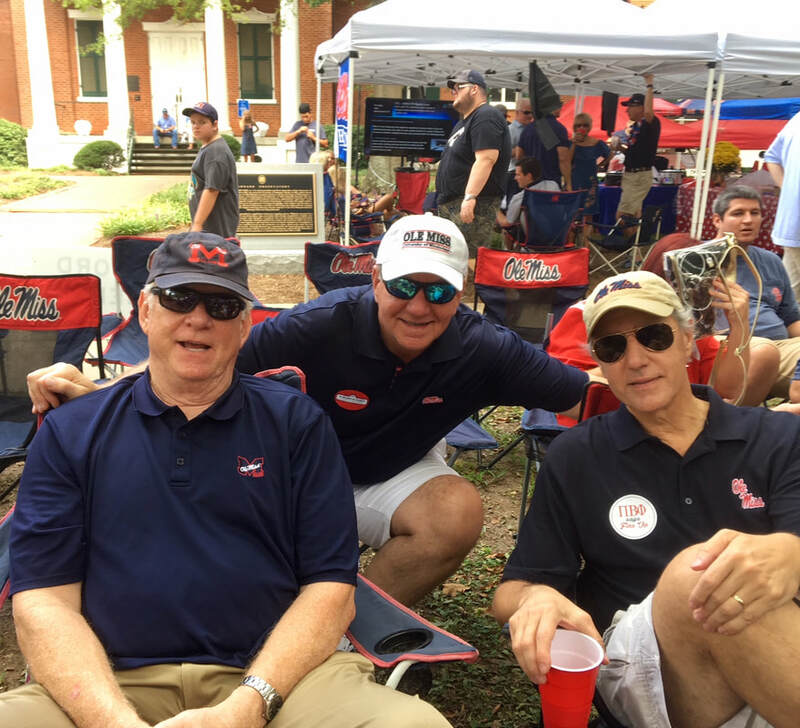 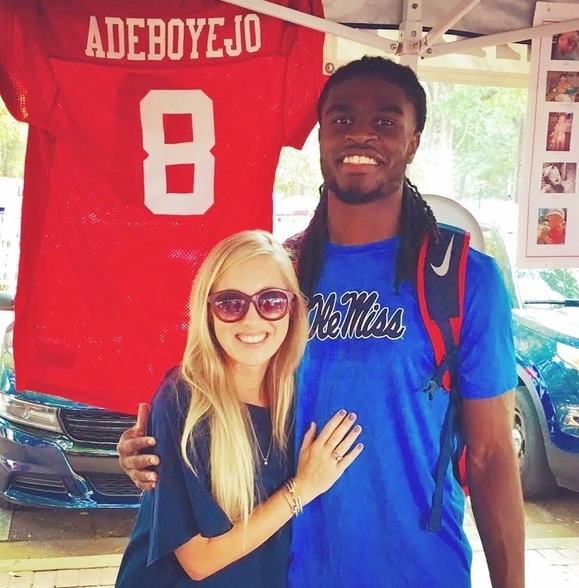 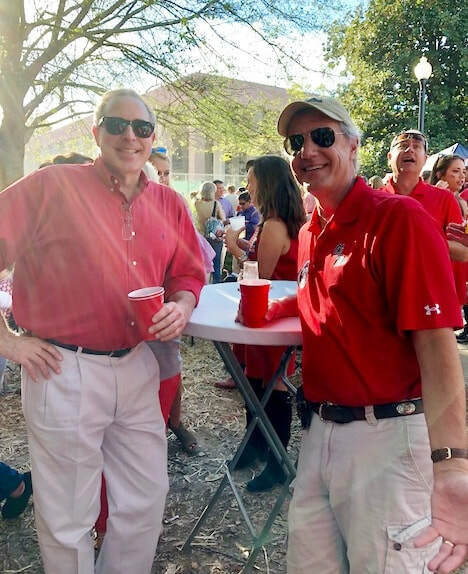 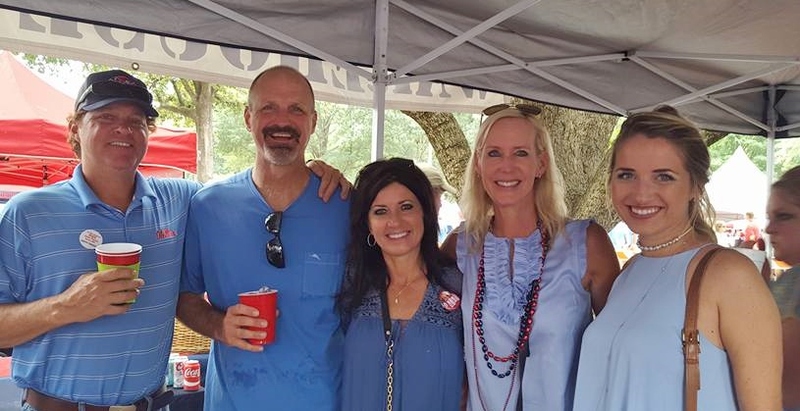 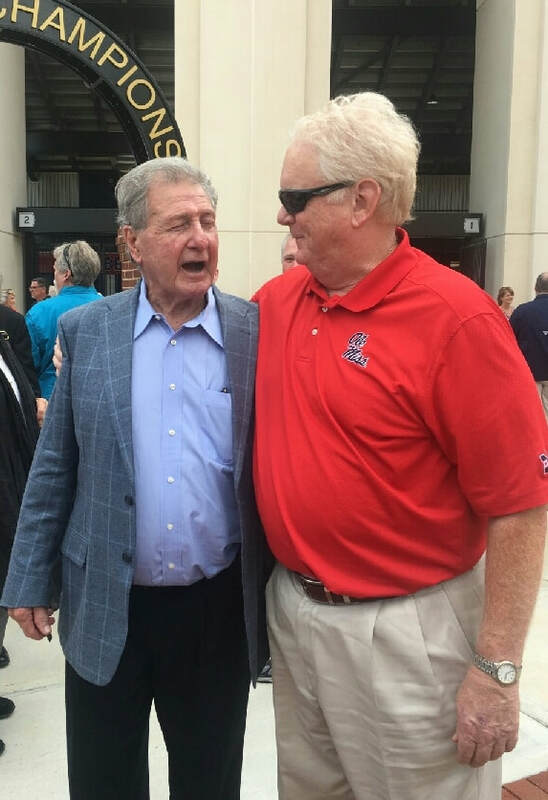 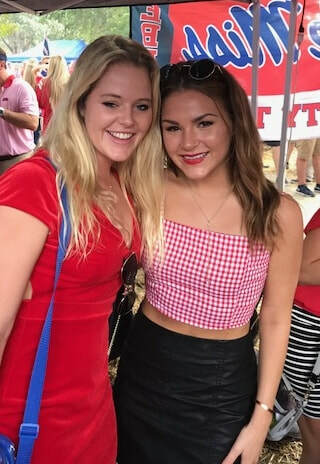 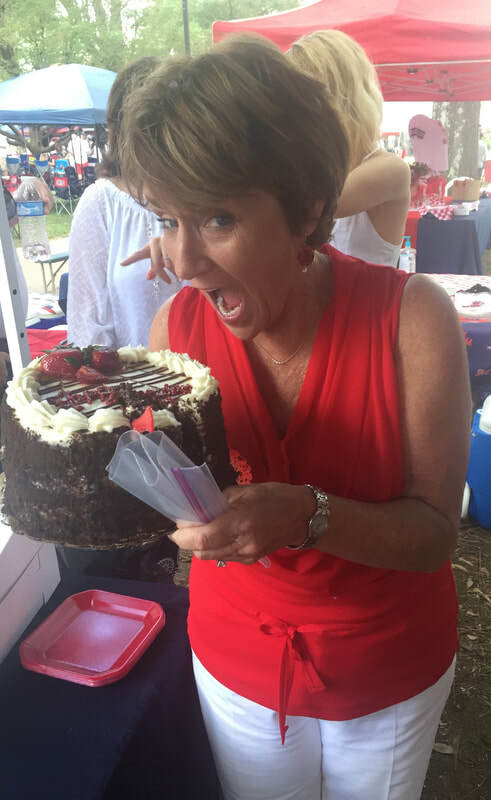 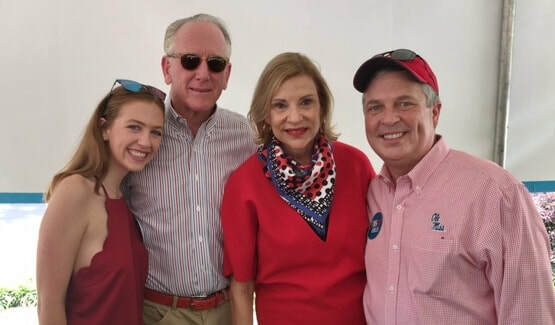 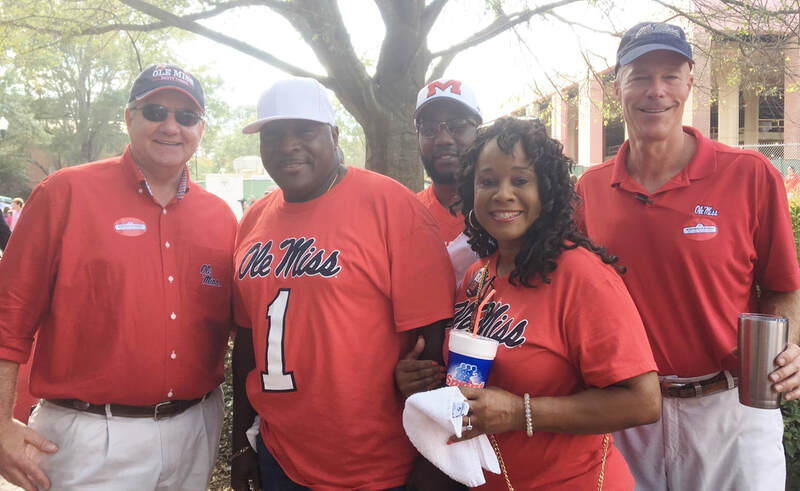 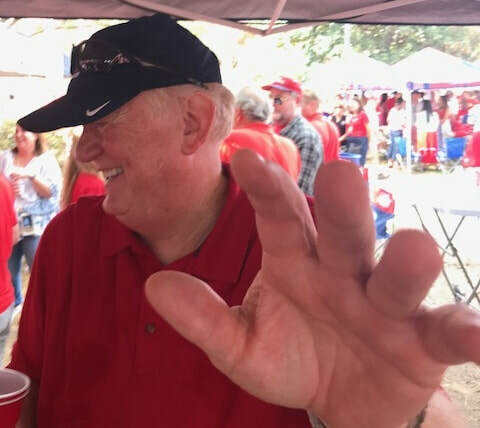 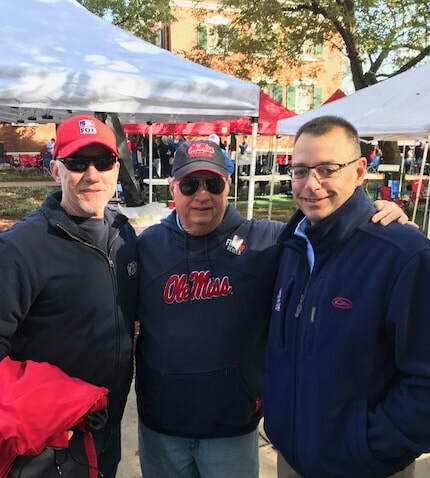 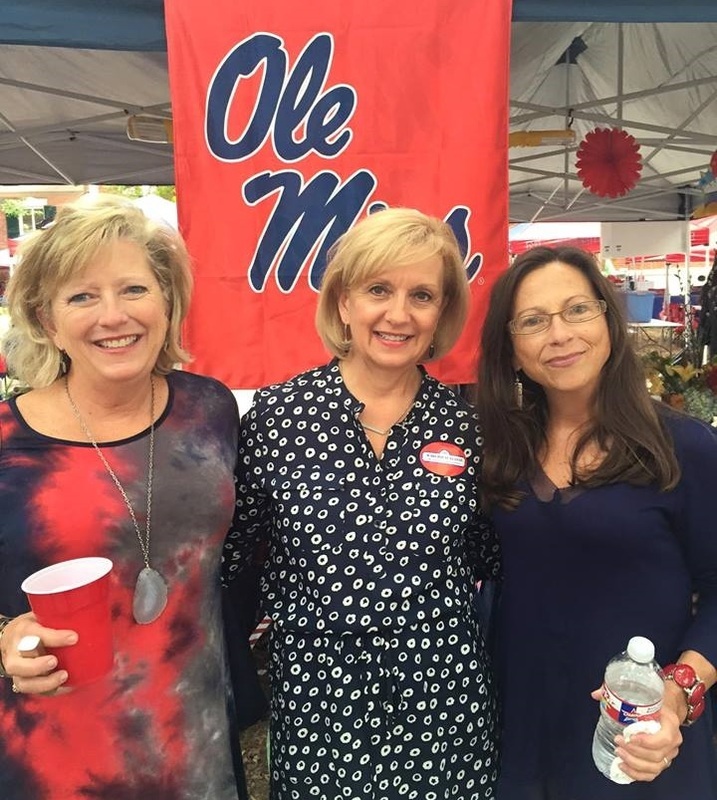 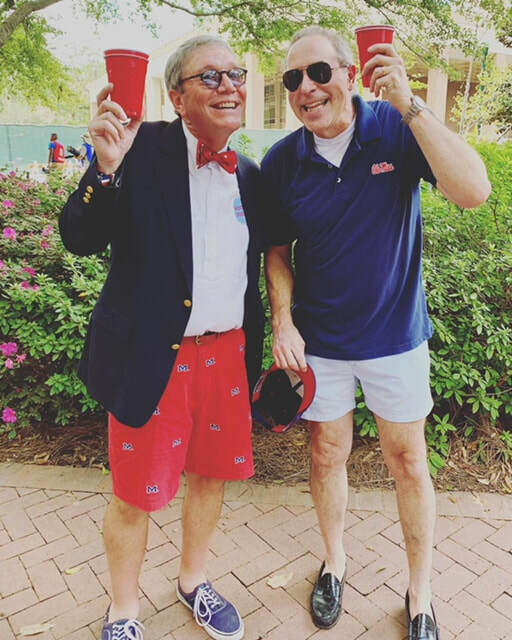 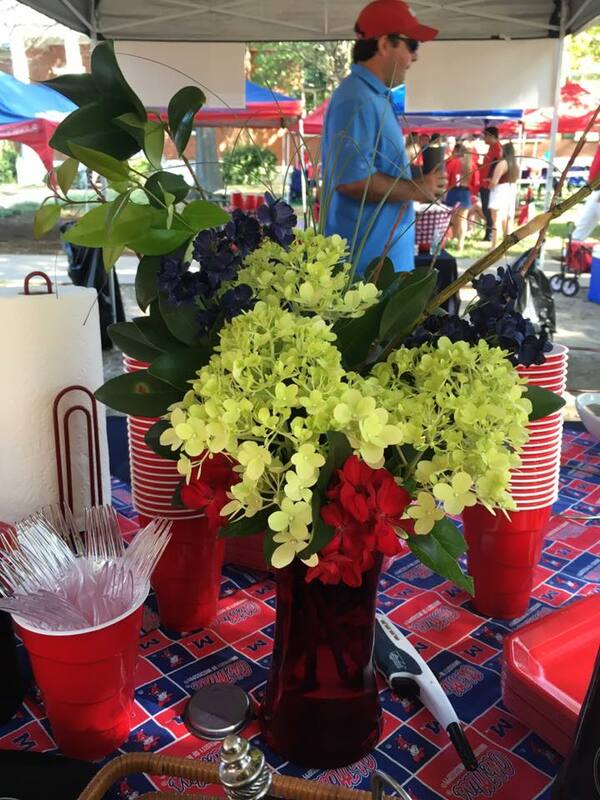 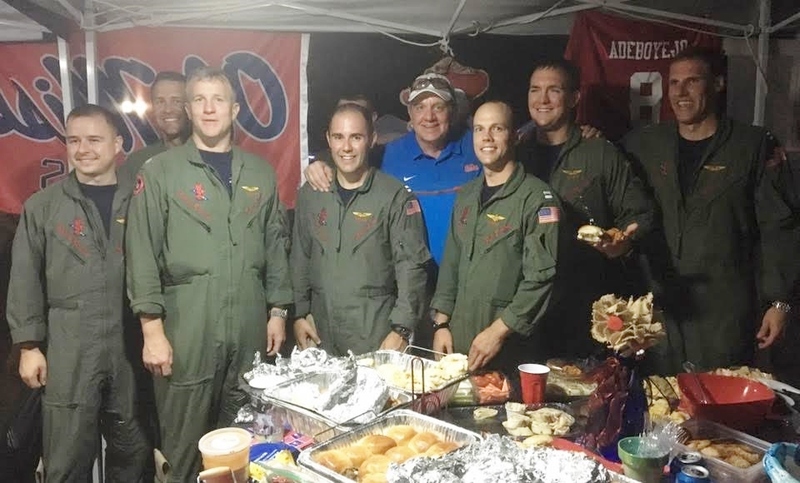 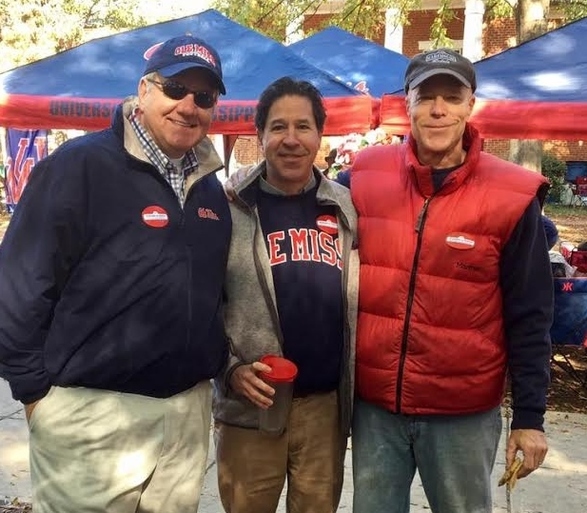 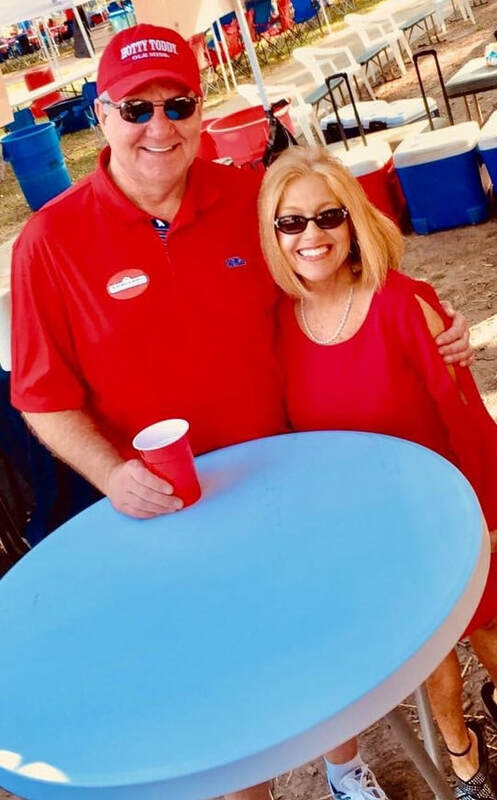 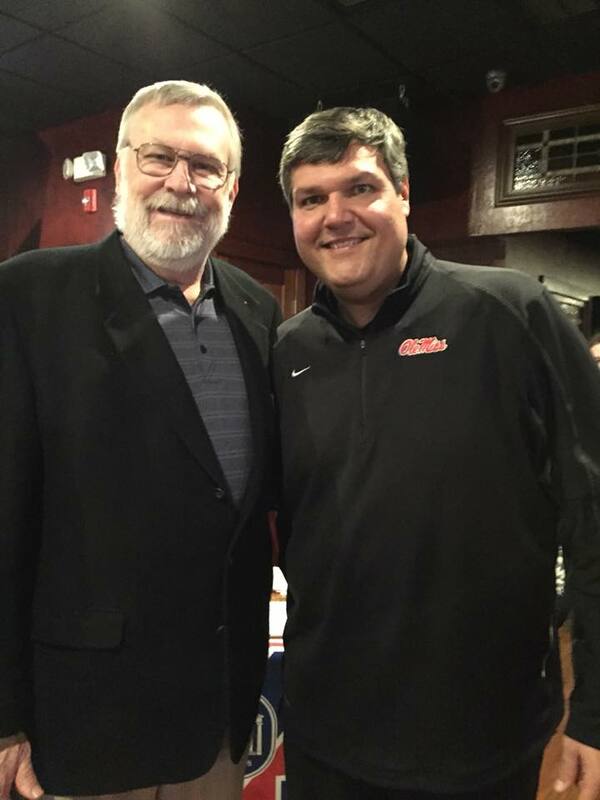 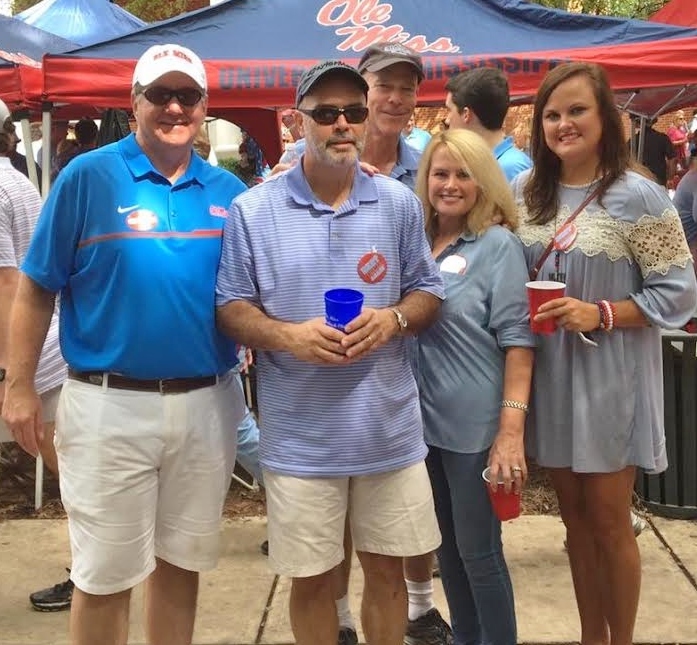 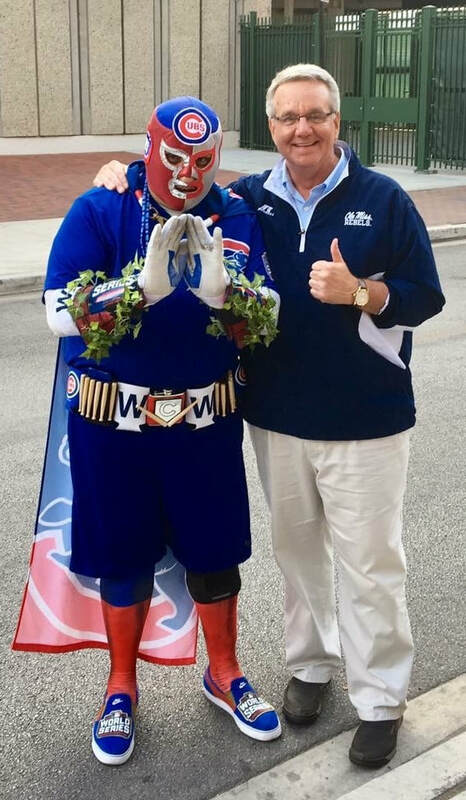 We are a group of Ole Miss fans who tailgate together before and after the Ole Miss home football games in the fall. 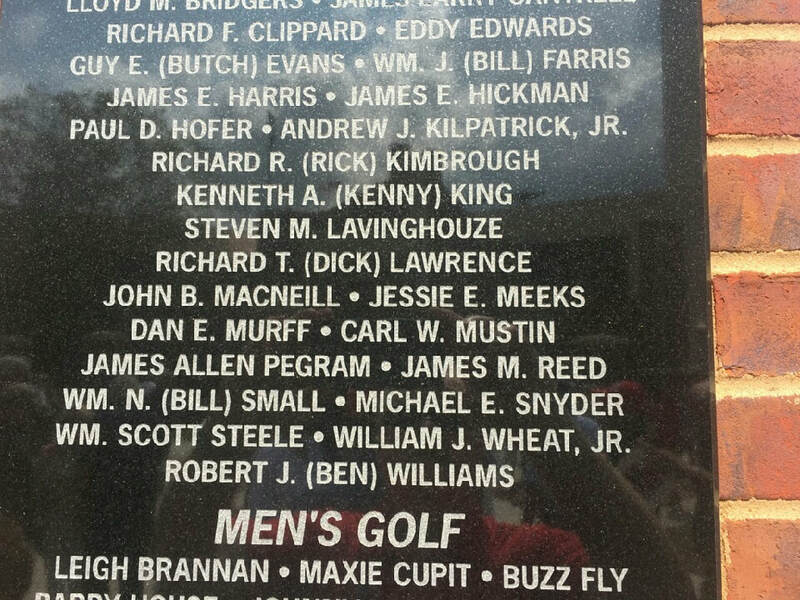 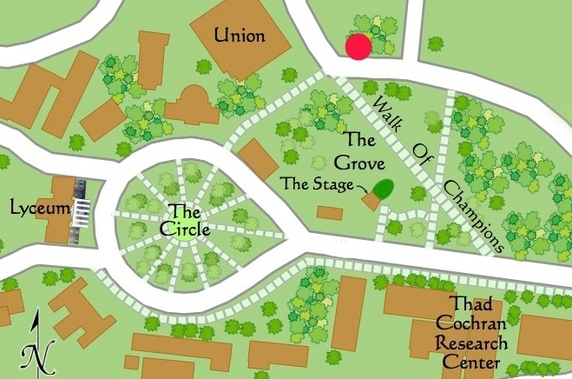 (Our usual spot is marked in red below.) 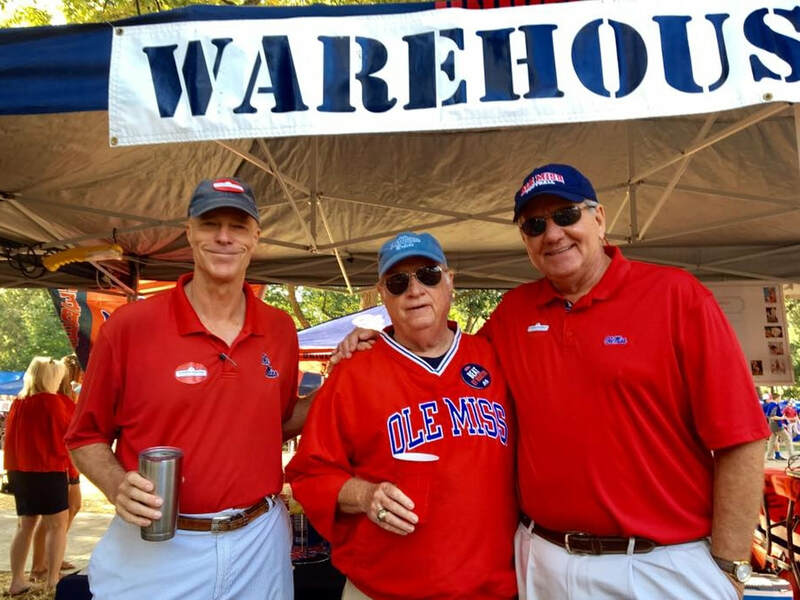 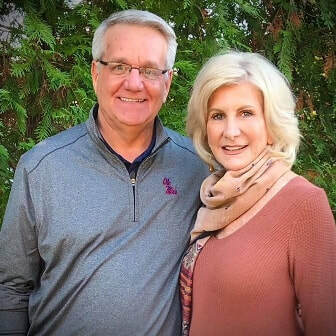 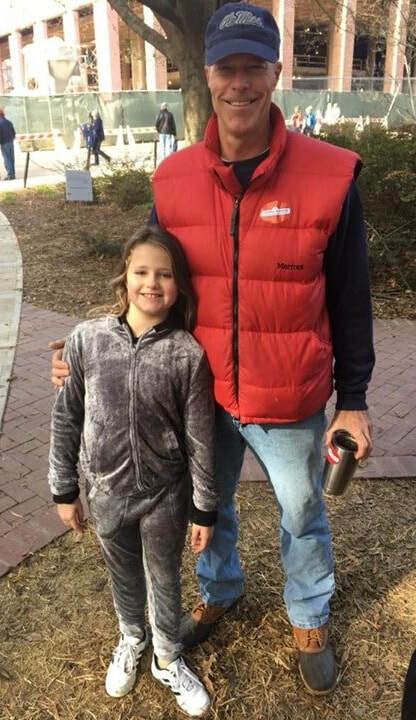 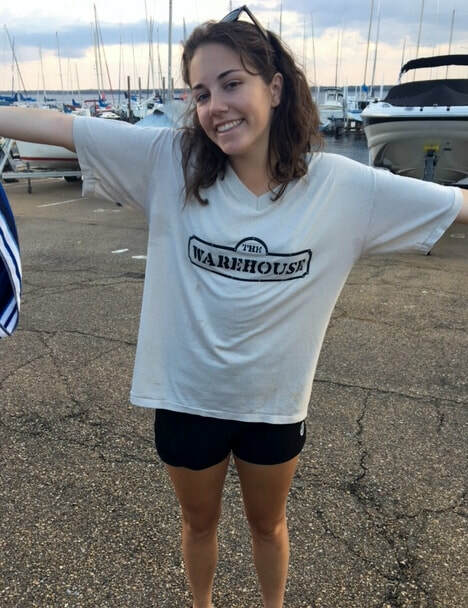 Some of us met at the Warehouse Restaurant, thus the name, but we are all different ages and come from different towns, cities and backgrounds. 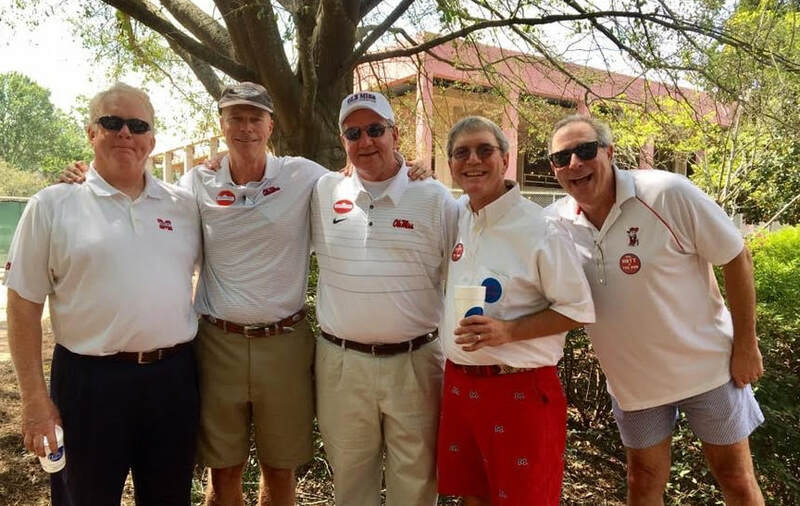 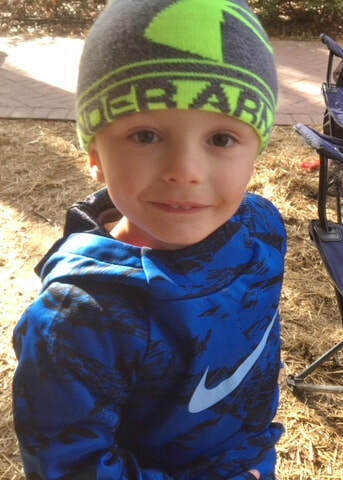 For a list of our members click on the WHO"S WHO tab above, or just scroll down and enjoy the pictures.